Stavna Ballet is a Richmond-based professional dance company founded in 2010 by Artistic Director, Shannon Hunter McConville. Stavna Ballet’s mission is to captivate, enrich, and inspire our community and audience through breathtaking artistry that explores the fusion of contemporary movement and the grace of classical ballet. We embody our mission by creating exceptional dance performances that captivate and inspire. 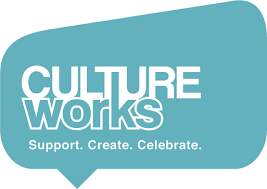 We invest in the community by providing an outlet for local artist to express themselves through the art of dance by inspiring young minds through engaging and interactive learning experiences. 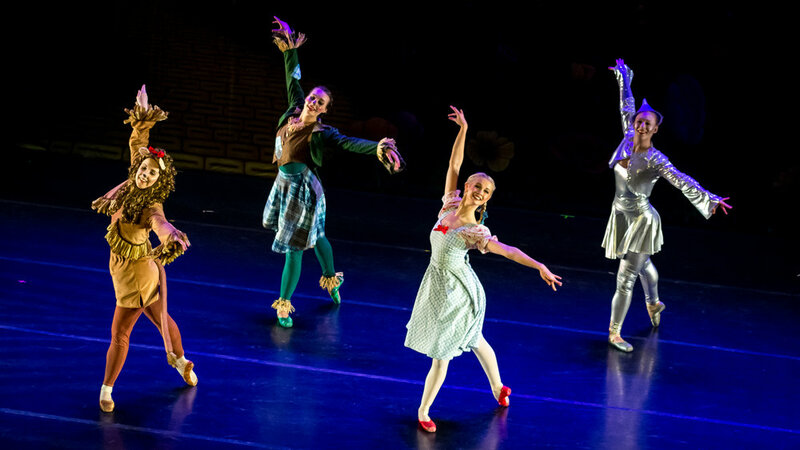 Liz Grande, Katy Clay, Madison Case, and Rachel Dart in Stavna Ballet’s production of The Wizard of Oz at the Modlin Center for the Arts.